Back injuries are one of the most common types of injuries to occur on construction sites. A construction accident that results in a back injury can cause serious and permanent damage. Not all back injuries result from an accident, and they do not all cause permanent damage. Regardless of the cause of the injury, it is important to have a skilled team of attorneys on your side to ensure you receive appropriate compensation. At Gary A. Zucker & Associates, we specialize in construction accidents and back injuries affecting workers in the Brooklyn, NY area. Construction workers are at a much greater risk for injuries on the job than many other workers. 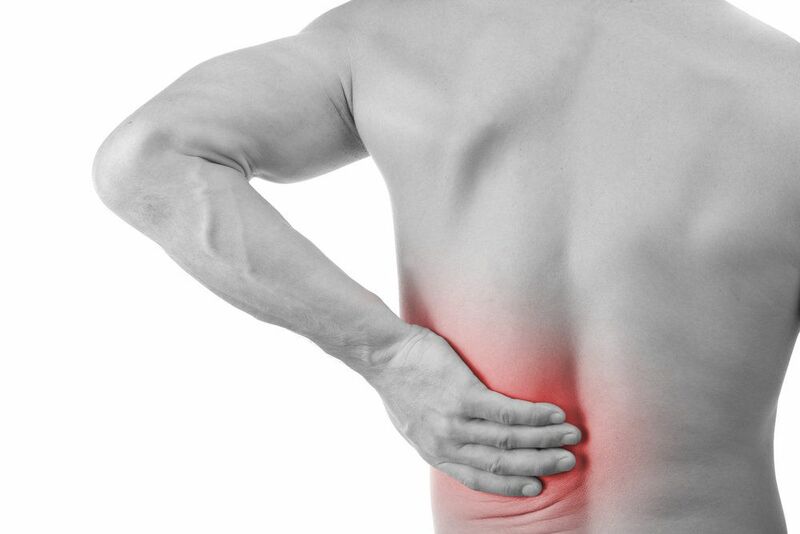 Back injuries can result from a wide range of different accidents or other causes. These may include any of the following. Falls from ladders or scaffolding are the most common cause of injury for construction workers. They are also one of the top causes of fatal injuries. Construction workers have a duty to ensure ladders and scaffolding are properly secured to avoid accidents that could cause serious injury. Unfortunately, slip and falls can also lead to back injuries. Accidents with construction equipment, machinery, and vehicles can also cause serious back injuries. Improper handling or malfunctioning of forklifts, cranes, and other equipment can result in an accident that causes injuries to the operator and others. While smaller tools like a power drill are not likely to cause a back injury, larger tools like a jackhammer could. If the construction worker has not been properly trained in the tool’s operation or the tool is defective, injuries can occur. Construction workers often have to perform repetitive motions. They may also be required to lift heavy objects on a regular basis. These actions can lead to overuse injuries that can strain the back. In order to qualify for workers’ compensation for other types of injuries, the victim must prove that the injury was the result of an accident. That is not the case with back injuries, however. Because a back injury can occur from repetitive motions and overuse, it is not necessary to prove that an accident caused the injury to collect workers’ compensation. If your injury was caused by an accident that resulted from another party’s negligence, you may have a personal injury claim instead. This is typically true when a piece of equipment or a power tool malfunctions. The best way to determine whether you should file a personal injury claim or a workers’ compensation claim is to speak with one of our experienced attorneys. If you or a loved one has suffered a back injury in a construction accident, contact our law firm today to schedule a consultation.